It seems all is about to change in the MCU.. I also thoroughly enjoyed the 1st episode of Season 5 of ‘The Walking Dead’. Having felt let down by the series in the past, I watched with some trepidation, but I needn’t have worried; it was thrilling stuff right from it’s bloody opening to it’s gripping, action-packed climax. The Manc Geek, Big Al will be back here soon to give us his opinion on the episode so stay tuned for that! When will Thanos make his appearance? 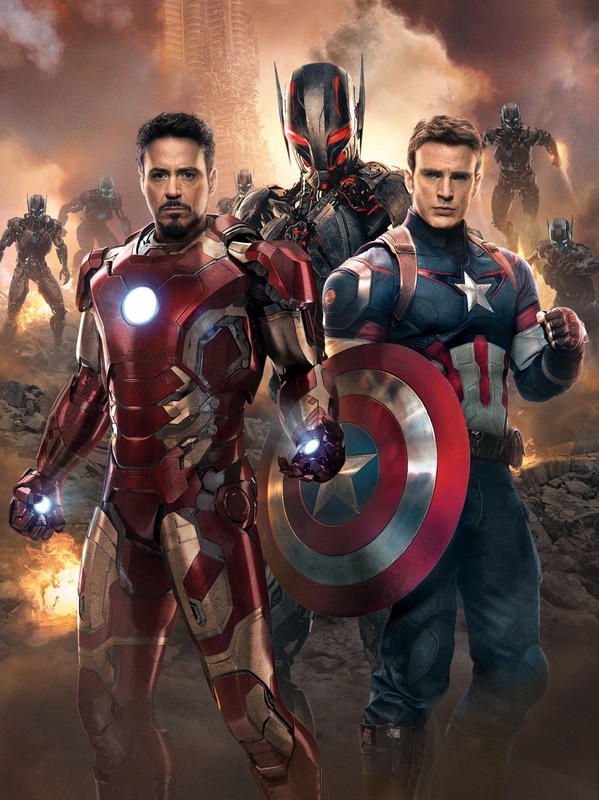 Who will MCU characters will make up ‘Team Iron-Man’ and ‘Team Cap’? Given the timing, what impact will this have on Marvel’s Agents Of Shield and Netflix TV shows? What catastrophic events will occur in The Avengers: Age Of Ultron that could lead to something as drastic as ‘The Superhuman Registration Act’? I’m sure you all could think of many more, and the potential plot and franchise opportunities, and i’m certain the executives at Disney have begun calculating the potential profits already, but what do you guys think? What would you want to see in a potential ‘Civil War’ film? Let us know in the comments below or catch us across social media, we’d love to know what you think! Well, that’s all from me for now, after this news, I think I need a strong cup of tea and a lie down..